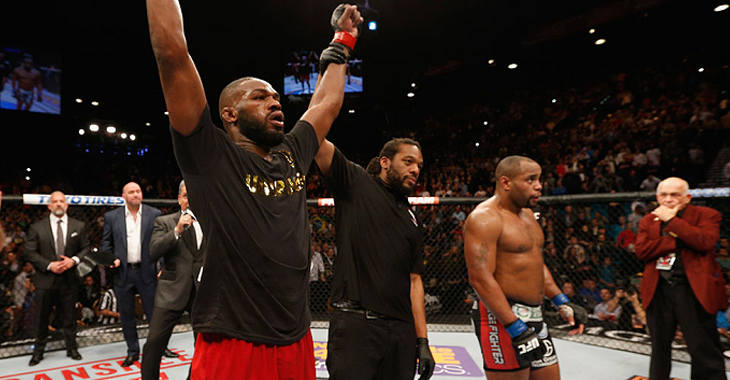 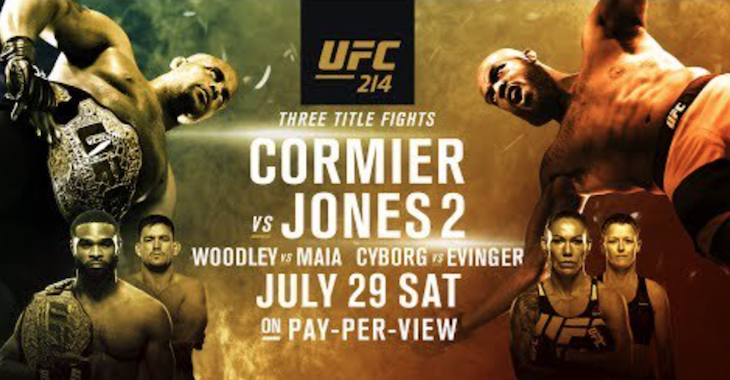 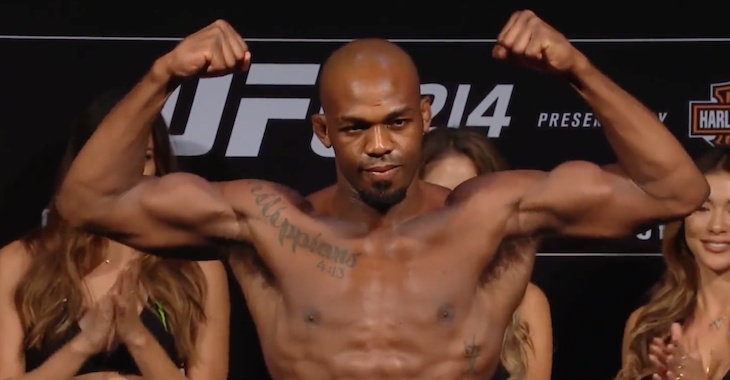 This past Saturday at UFC 214, longtime rivals Jon Jones and Daniel Cormier stepped into the Octagon together for a highly anticipated rematch nearly three years in the making. 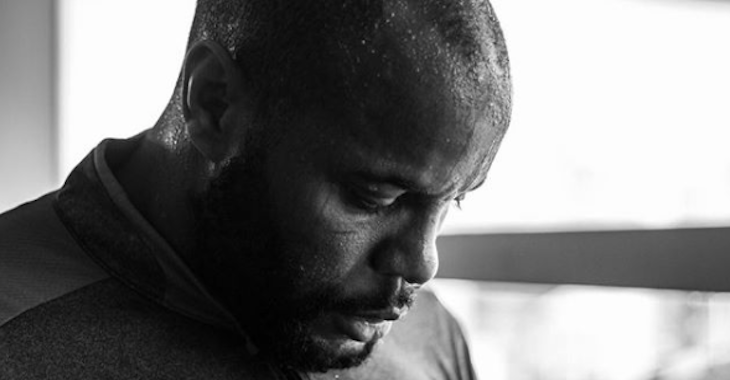 When the two stepped into the Octagon together on Saturday, Cormier appeared to come out of the gate strong as he looked to take advantage of Jones potentially having any ring rust. 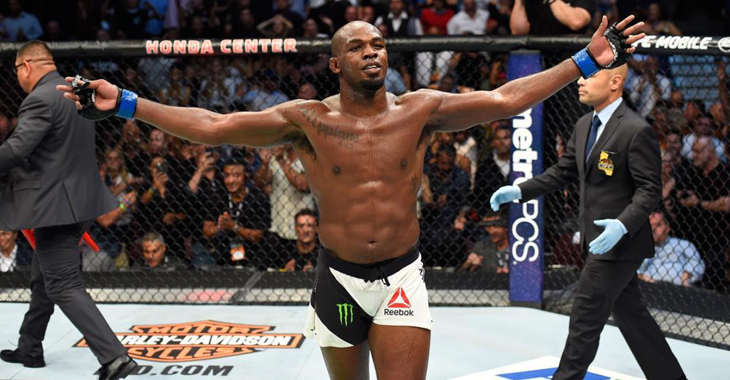 That changed in the third round however when Jones caught the champ with a head kick that ultimately resulted in the fight being over. 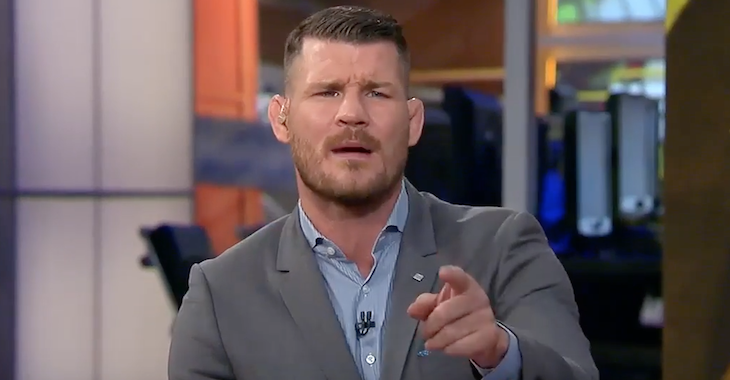 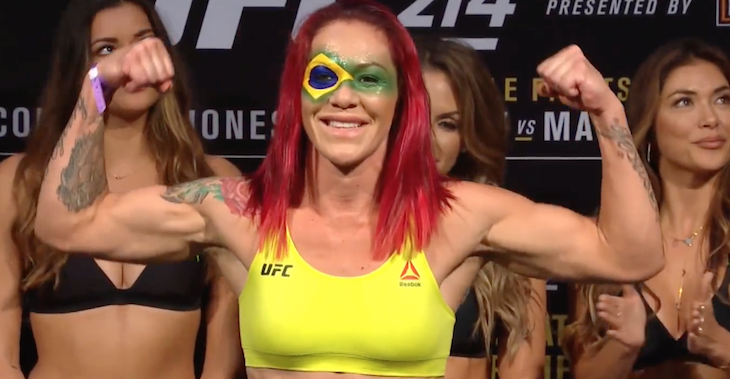 Also on the UFC 214 card, Tyron Woodley picked up a rather lackluster win over Demian Maia, and Cris Cyborg realized a dream as she defeated Tonya Evinger to capture the vacant women’s featherweight title. 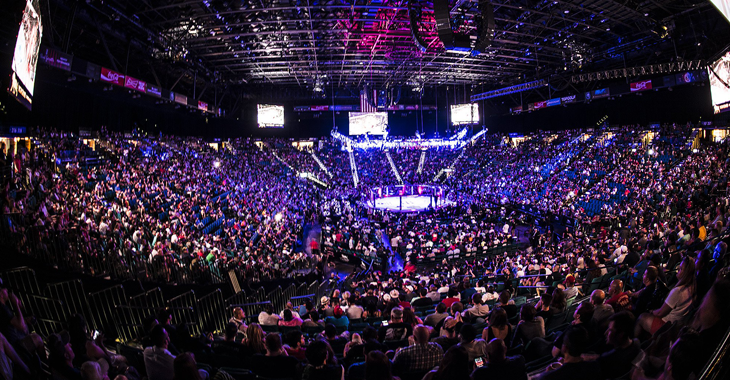 Also on the main card, former welterweight champion Robbie Lawler returned to the win column by defeating Donald Cerrone, and Volkan Oezdemir made waves in the light heavyweight division as he defeated Jimi Manuwa via 1st round KO. 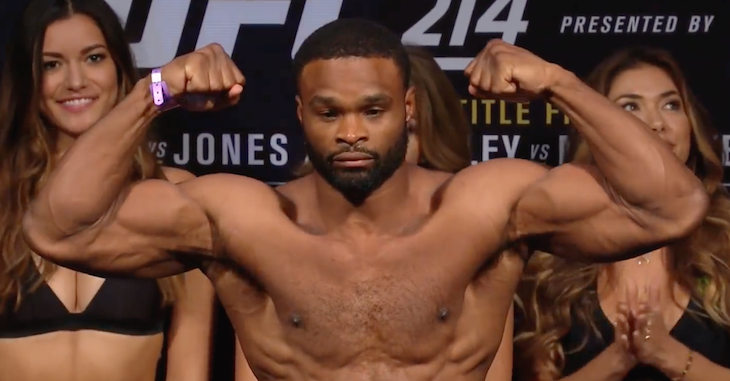 Drew Dober: Seven day mandatory suspension; fighter must be cleared by physician or must move up in weight due to greater than 18% weight increase, fighter needs to be in a heavier weight class per medical evaluation.